Get yourself a bunch of chicken thighs – we’re making cupcakes! HUH? I bet you thought cupcakes were only made with flour! Not here my friend! You’re in for a treat! 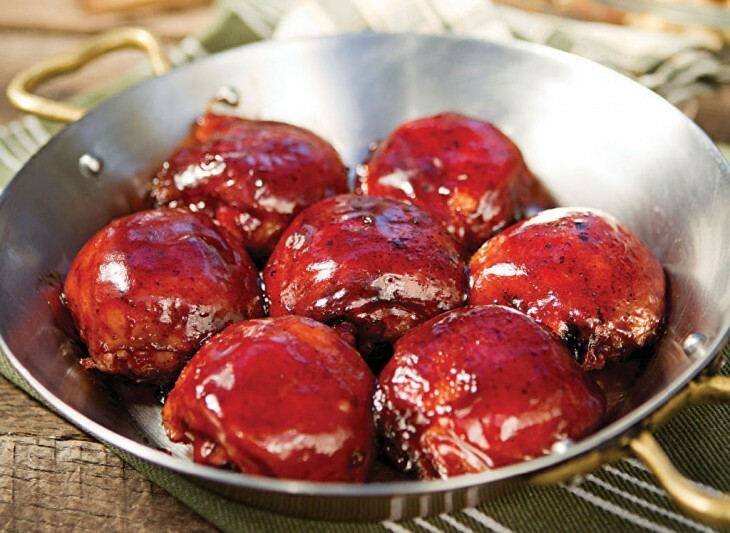 Drop on down to the Supermarket and pick up at least a dozen chicken thighs – you are going to need them. 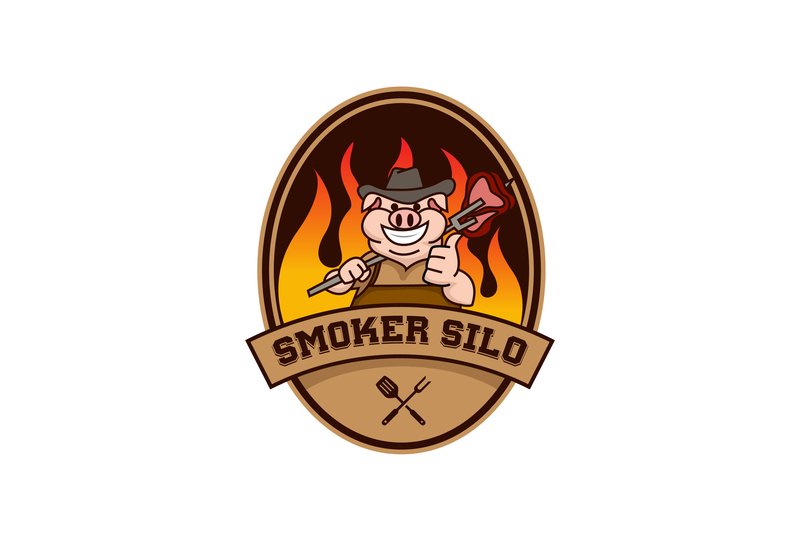 This is an awesome way to smoke chicken – you will not be disappointed! Click NEXT (below) for the Cupcake Chicken video!